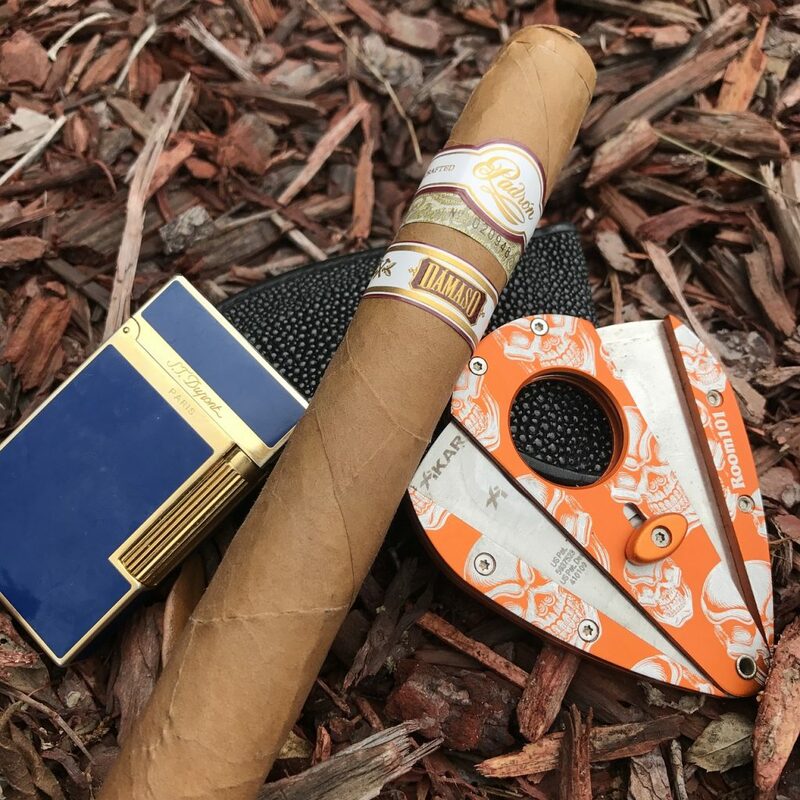 Whether you’re a beginner in the cigar world or a seasoned pro when it comes to stogie smoking, the use of good accessories will be essential regardless of your experience and can make a massive amount of difference to the quality of your smoke. Not only do the right accessories make the whole smoking process a lot easier, but they ensure that your cigar remains flawless and enjoyable! Follow our guide to accessories for cigar smokers to discover what you will need. One of the first steps you must take when smoking a cigar is to cut the cap of the cigar off. 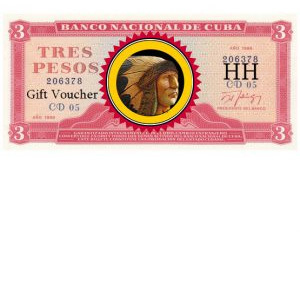 The easiest way to do this is to use a special cutter designed specifically for cigars. 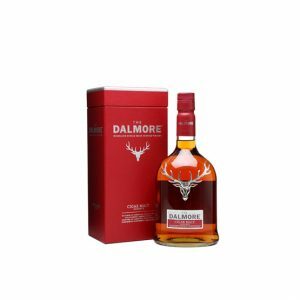 It is greatly recommended not to just use a knife or scissors, as they cannot provide a neat and clean cut like a specially designed cutter and so the wrapper may begin to unravel, which can ruin the whole smoke. Using a cutter to get a clean cut will ensure that your smoke burns evenly and draws smoothly. Typically pocket-sized, these cutters will also be able to be brought along wherever you go, making them the ideal choice for those who like to smoke when out and about! There are multiple kinds of cigar cutter and the type you use will depend on your smoking style and cigar choices! Also known as the straight cutter, this type is the most commonly used form of cigar cutter available. It simply provides a straight and clean cut and is small and safe enough to be carried in a pocket. They are also available in a double-blade variety, which offers an even better cut. Typically, guillotine cutters will involve placing the cigar through a hole and then slicing off the cap, so it is therefore best-suited to cigars with a smaller or average ring-gauge, as very big cigars may not fit! While it looks a little like a guillotine or straight cutter, the V-cutter removes a small wedge, or v-shape, from the tip of the cigar, instead of slicing off the whole cap. 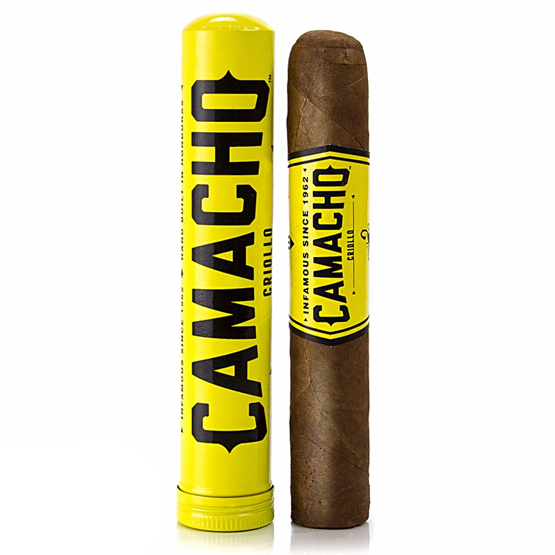 This is particularly useful for thicker-gauge cigars, as it doesn’t need to fit into a hole and will provide a decent draw without cutting away a big portion of tobacco! Instead of slicing or cutting the end of the cap, this type of cutter punches a small hole into the end of the cigar to allow air to be drawn through. Typically, this will not provide as smooth a draw as using a guillotine or v-cutter; however, some smokers prefer this type of cutter as it reduces the amount of tobacco your mouth will be in direct contact with! Depending on the size and shape of your cigar, there are three different types of punch cutter: Havana, Bullet and Multi-Punch. Read more on how to get a perfect cut here! Lighters are perhaps the most essential part of a cigar smoker’s accessory kit; without them, you simply can’t get a good light on your cigar. There are multiple ways in which you can choose to light your cigar, which we have looked at in a previous blog post; however, the vast majority of smokers will agree that nothing quite beats a gas or fluid lighter. 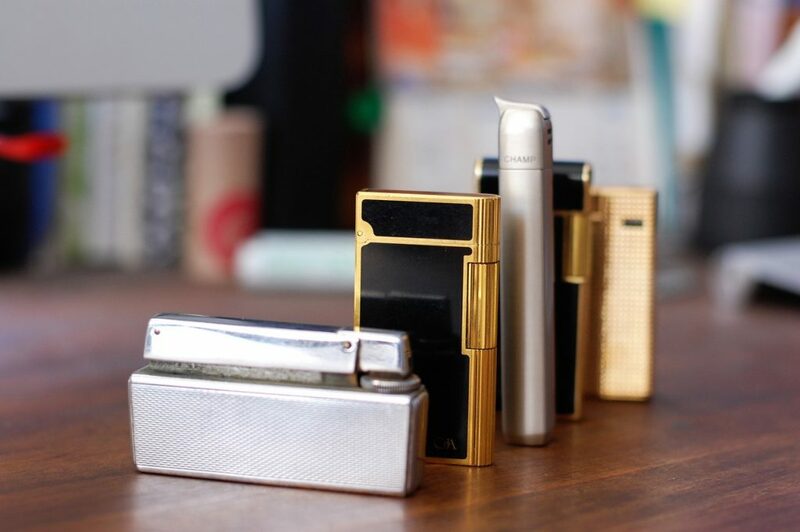 While disposable lighters are great as a small, on-the-go tool for when you are travelling or need something smaller, they are not always the ideal lighter choice for your cigars. 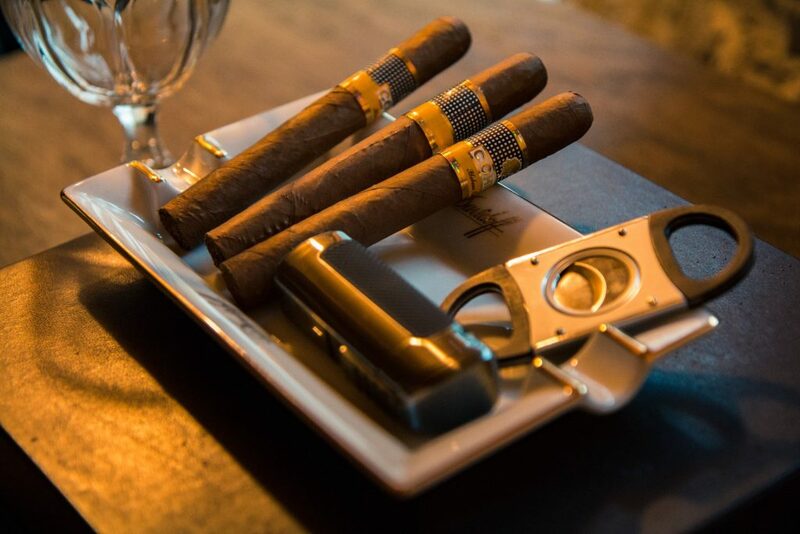 Cigar smoking is a luxurious experience, and some fluid lighters may impact on the flavours present in the cigar. One of the best-loved lighter types for cigar smokers is the jet lighter. Offering a quick, easy and strong flame, the jet or torch lighter will provide a great way of efficiently lighting your cigar, ensuring an even burn throughout. These lighters are also usually wind-resistant, making lighting up outside far easier. When using a butane lighter, you will need to make sure that the liquid fuel used is filtered, refined and odourless, so that the fuel itself will not impact on the flavour of the cigar. If you are looking for a new cigar lighter that will evenly and efficiently light your cigar, even when outside, we would recommend Xikar lighters and Vector lighters for a quality experience. No matter where you choose to smoke, you will need an ashtray to hand when you light-up your stogie. As well as being a great tool for collecting any falling ash while keeping your house, clothes and furniture clean, the ashtray is also used as a resting place for your cigar when you’re having a break from smoking. 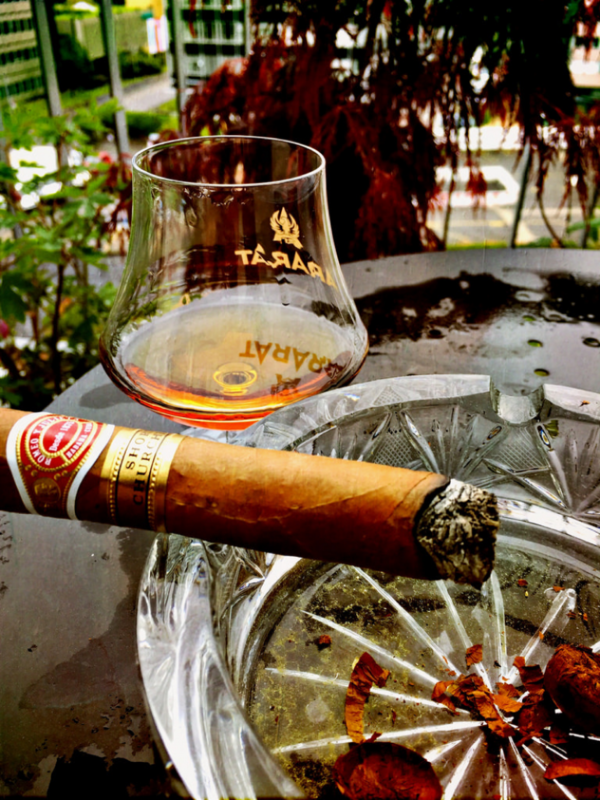 Cigars are not continuously puffed on, but greatly benefit from a rest moment after each draw, so placing your cigar on an ashtray allows it to cool down and maintain an even burn. 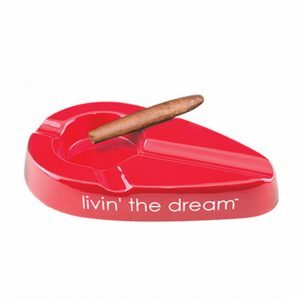 While any ashtray can do, a dedicated cigar ashtray will provide the best results, as they will have a special rest inbuilt for you to balance your cigar on! Humidors are an essential accessory for all cigar smokers, especially if you usually buy more than one at a time, or are planning on collecting cigars. Cigars require specific levels of humidity to remain in a good quality, smokable condition. Without these ideal storage conditions, the cigar can become too dry, causing the cigar wrapper to crack, or become too wet, spongey and equally unsmokable! 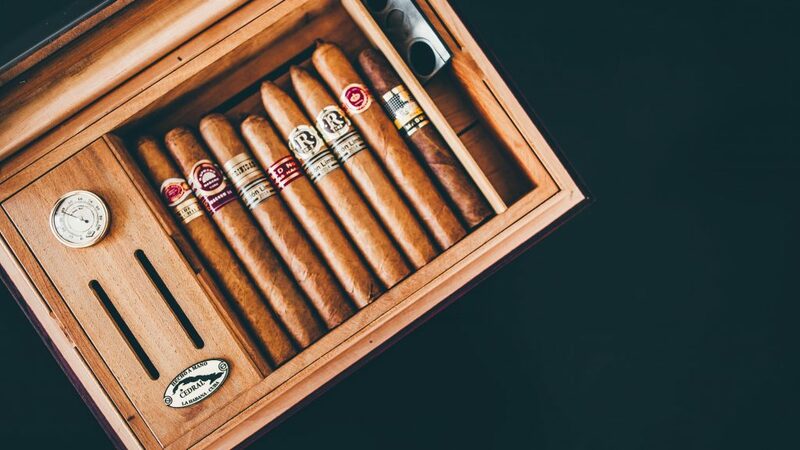 When you have invested in a selection of cigars, these are faults you will definitely want to avoid, and a humidor is your best option for ensuring the safe-keeping of your stogie stash! Discover more about the art of using a humidor with our definitive guide to cigar humidification. The humidor itself may actually need some accessories of its own to work to its full potential, including a hygrometer, which measures the humidity levels, and humidity control packs, such as those made by Boveda, which help to maintain the correct levels of humidity. 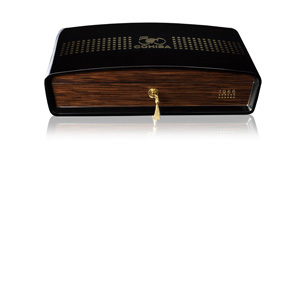 For cigar aficionados who travel for work or leisure, a travel humidor and cigar case are essential accessories. Cigar cases are small pouches, often made of leather, that can hold a couple of cigars – although the exact number will vary from case to case! These smaller cases are ideal for a day trip, a visit to the golf course, or just to carry your everyday smoke around in as it helps to protect the cigar from any damage it may endure if simply kept loose. For longer trips away from home (and away from your main humidor), you may wish to invest in a travel humidor, which allows you to bring along a larger number of cigars while ensuring that they survive the journey to your destination and home again in ideal storage conditions. 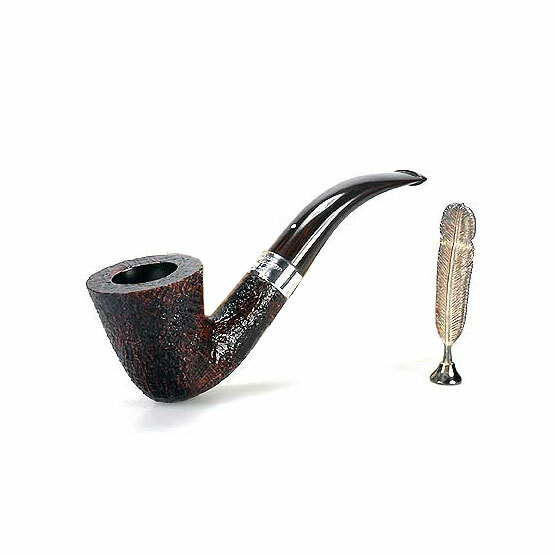 Are there any accessories you cannot smoke without that we’ve forgotten? Let us know what you use by leaving a comment below! 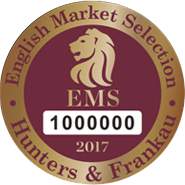 This entry was posted in Guide, Humidor, The Cigar Blog and tagged cigar accessories, Cigar cutter, cutting, humidor, lighters.